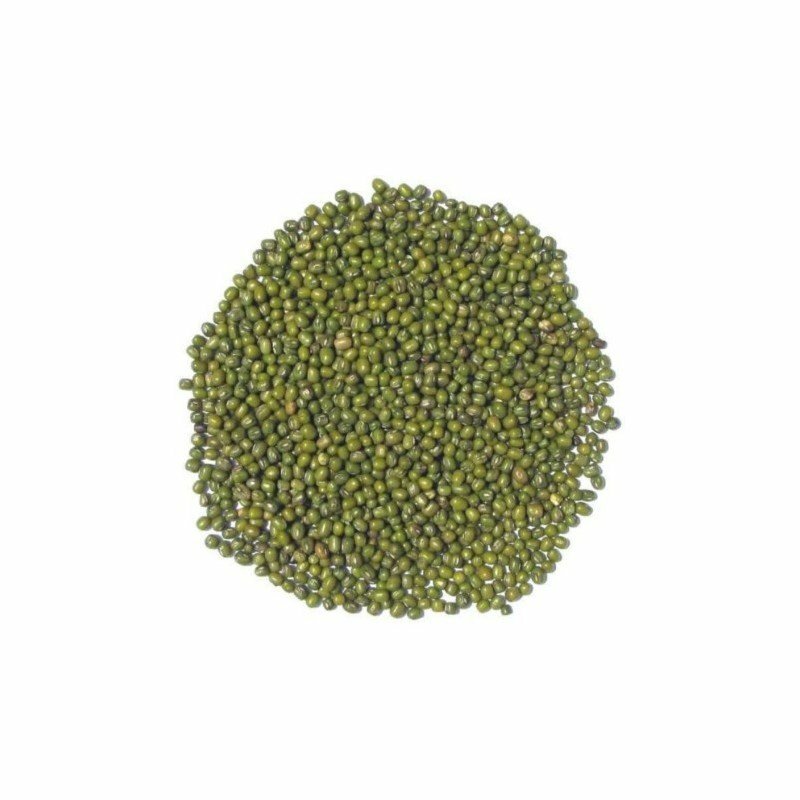 Considered to be one the healthiest variety of legumes, Moong Dal is an essential part of diet in various forms. In Breakfast: Sprouted and served with vegetable dressings (Recipe), Boiled and served with vegetables, in various Salads or grinded to form delicious Pakodas (Recipe). In Lunch: As delicious yellow Dal (Recipe). In Dinner: Best way to keep your light and Healthy with Moong Dal Khichdi (Recipe). And Yes who can forget Moong ki Dal ka Halwa (Recipe) - A delicious Dessert. High in Dietary fiber,Protein and resistance starch. 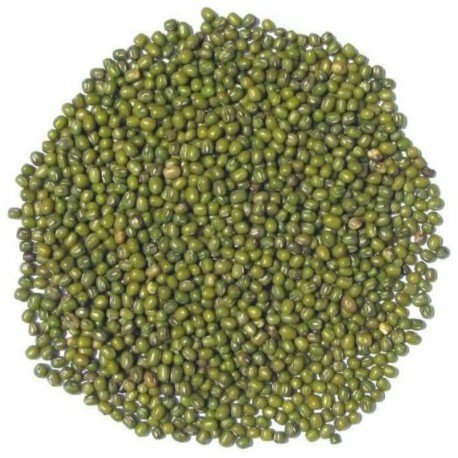 Moong is considered to be high density filling food and therefore is good for reducing weight and belly fat, and therefore good for Heart. It also contains vital antioxidants, phytonutrients and minerals. Sooths digestions and improves metabolism. People looking to loose weight, Heart patients, Diabetics, Old aged people and Cancer patients.